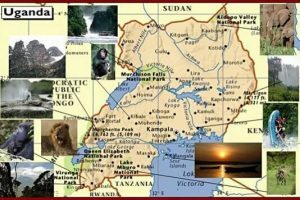 Christened “The Pearl of Africa” by Sir Churchill on his safari Uganda on 1907, Uganda has for long remained one of the must visit Africa safari destinations. 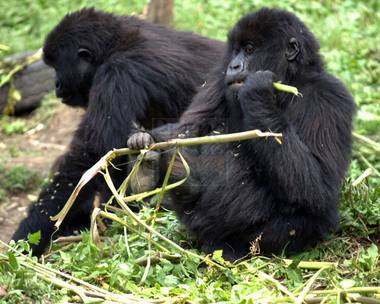 Regardless of its size, Uganda has several safari destinations, unique attractions and different activities that tourists can enjoy in their Uganda safari. Uganda is blessed with over 10 National Parks including Murchison Falls National Park, Kidepo Valley National Park, Queen Elizabeth National park, Bwindi Impenetrable National Park, Semuliki National Park, Kibale National Park, Mountain Elgon National Park, Mountain Rwenzori National Park, Lake Mburo National Park and Mgahinga Gorilla National park. Each of these parks has different attractions that are unique to the park. 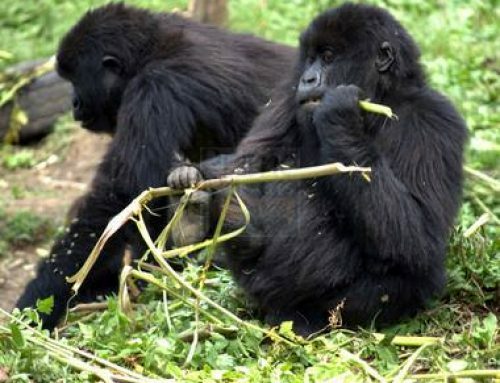 A traveler can do a Uganda wildlife safari/ short Uganda wildlife safari, a Uganda birding safari, an adventure safari, an adrenaline adventure, nature walks, boat cruise safaris, horse back riding safaris, Uganda gorilla safaris, Uganda chimpanzee trekking safaris, Uganda golden monkey trekking safaris, Uganda cultural tours and many more. 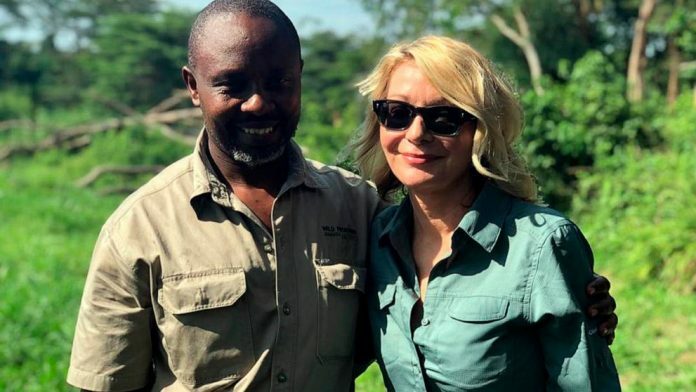 The Uganda Tourism Board in conjunction with the Uganda Wildlife Authority (UWA) set rules and Regulations to govern all the National Parks in Uganda. No one is allowed to make Campfires except under the guidance of rangers. Camp fires in any National Park are only allowed at the officially designed camp site places. If not guided, fire can gut wild animals, birds and their habitats. unauthorized fire setting can also scare away animals. 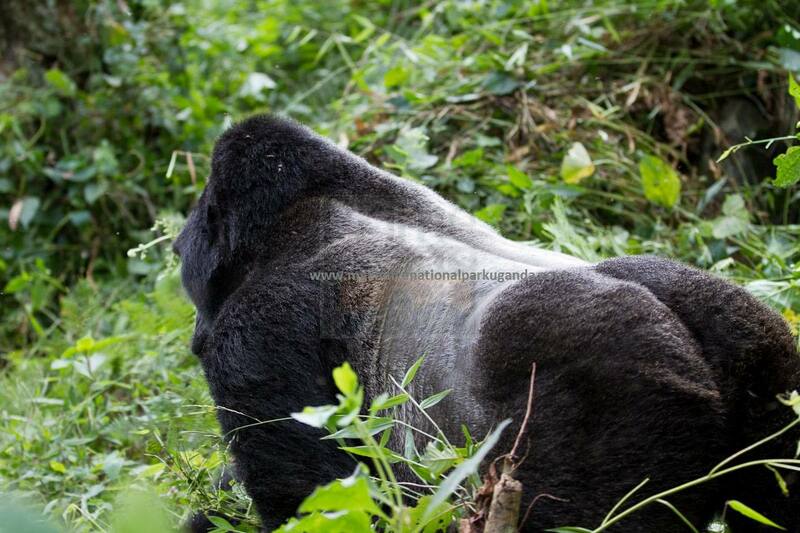 During your Uganda wildlife safari game drives in the park, you’re not allowed to off track. Off tracking should only be done under the guidance of rangers because unauthorized off tracking attracts a fine. 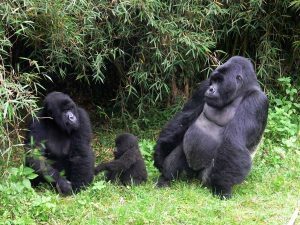 All Uganda Safari guides are strictly advised to drive through only the legalized routes in order to protect bushes, forest where the animals stay as well as the animals and birds and birds themselves. You are supposed to avoid motor horn sounds while in the park. These sounds scare animals and birds and may end up becoming harmful. 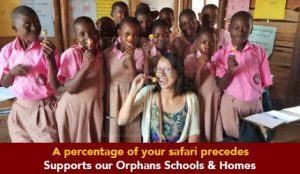 The horn sounds may also affect people with heart diseases found in the park. Driving through the park at night is not allowed unless guided by the rangers. Night game in parks like Semuliki National Park Uganda are paid for and strictly guided by the rangers. This is done to avoid knocking nocturnal which move at night in the park. Also note that, the vehicle doing night game drives should be able to give maximum light. Do not enter the park with pet animals like Dogs, snakes, birds among others. This is done to minimize the spread of diseases from one animal to another. Avoid carrying firearms to the park. These can destruct the security in the park. You may be looked at as a threat to the wildlife and other visitors in the park. Avoid destroying vegetation by plucking leaves, flowers or uprooting plants, as well as setting fire in the park. Learn that, the parks are natural habitats for wildlife which should be conserved for future generation. The destroying of wild life habitat can force them to migrate to another location hence losing them. Drive a speed of about 40km per hour (25mph) to avoid accidents in the park. Knocking animals or birds will attract fines and you will pay for each knocked animal. Carry all your documents and present them for verification at any entry point before doing any activity inside the park like boat trips, fishing trips and many more. You must present your receipts, Identity Cards, passports, and or driver’s license for inspection. 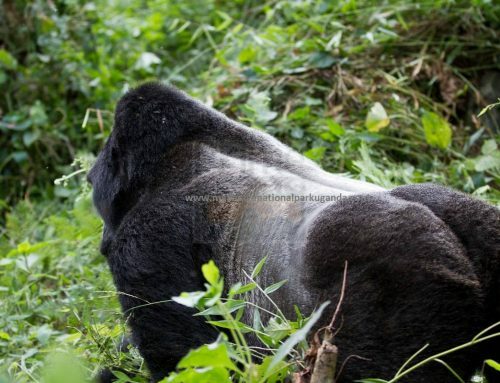 Besides wildlife safaris in Uganda, birding safaris in Uganda, Gorilla safari tours Uganda and many more, we can tailor for you an Africa safari itinerary that features different countries so you also enjoy other safari activities like Rwanda wildlife safaris, Kenya wildlife safaris, Tanzania wildlife safaris, Kenya birding safaris, Rwanda gorilla safaris, Congo gorilla safaris and many more Africa safari tours. This normally depends on your choice and budget.